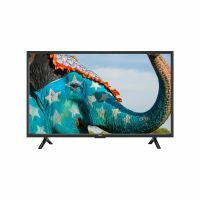 32 inch LED/LCD Televisions from top brands with plethora of features. 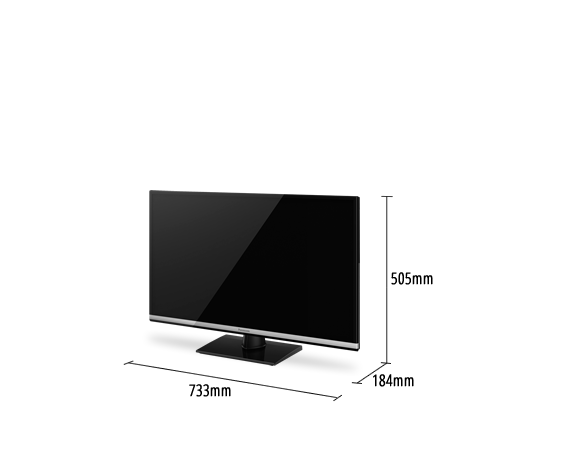 You can see list of our Popular 32" LED/LCD TVs below, perform Side-by-Side comparison. If you need further help, do have a look at Conzumr Guides and Tips. Alternatively you can view all Television to choose your own favourites. Discover a thrilling world of extraordinary clarity, whatever you're watching. Every single pixel is upscaled beautifully by our powerful picture processing engine, while individual parts of each scene are analysed and matched with a special image database that independently addresses texture, contrast, colour and edges. Enjoy dramatically reduced picture noise, whatever you're watching. Slimline styling blends effortlessly into a living room, enabling easier mounting on a wall. The screen has a narrow frame, accented with aluminium and minimal bezels, so you can focus on your entertainment with near edge-to-edge pictures. 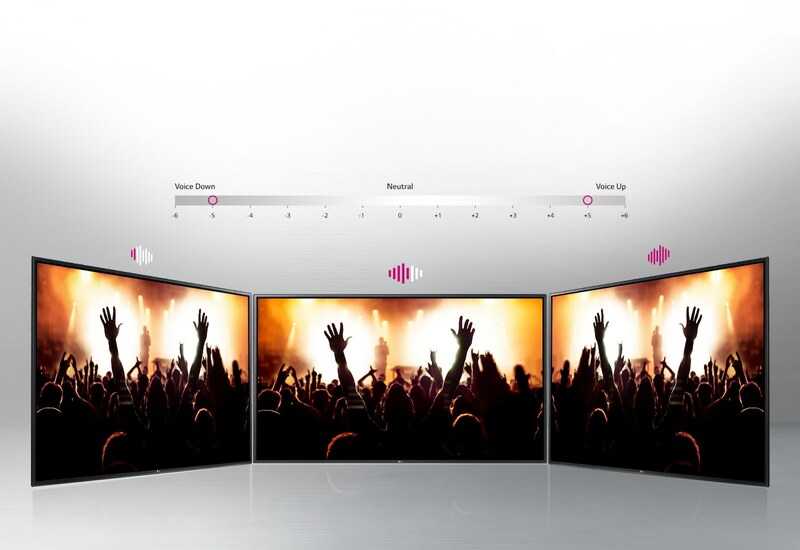 It's an ideal blend of form and function for an immersive entertainment experience. Start the YouTube™ app and see the latest music videos and viral clips on the big screen of your TV. You can sign-in to access playlists and see your subscriptions too. Link up easily to your home network. With built-in Wi-Fi®, you’re free to go online and browse movies, enjoy video channels like YouTube™ and access services such as on-demand TV. Best of all, you can stream entertainment from your wireless home network and the internet without the clutter of cables. 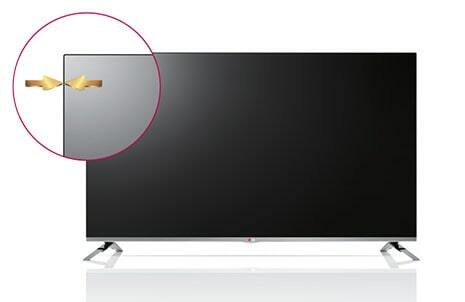 Miracast feature of this TV allows you to connect to your Smart phones and Tablets without wires, enabling easy transfer and sharing of your digital contents right on the TV screen. The Built-in WiFi makes it very fast & easy to connect with any device you want to connect. The Clear Voice III feature, enhances sound quality by separating voices, from background noise. 32 " UA32J6300AK : 32 "
32 " TH-32AS630D : 32 "
32 " KLV-32W512D : 32 "
32 " 32LH576D : 32 "